Light weight yet durable, K&N's Sprint Car Style Air Boxes are a must for any racer currently using traditional multi-siamese stacks. 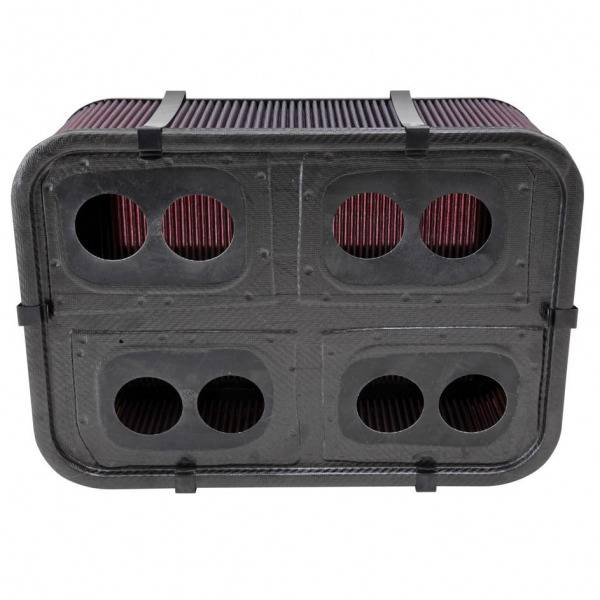 Constructed from ultra-light weight carbon fiber K&N's Sprint Car Style air box provides ample air flow for your racing needs. 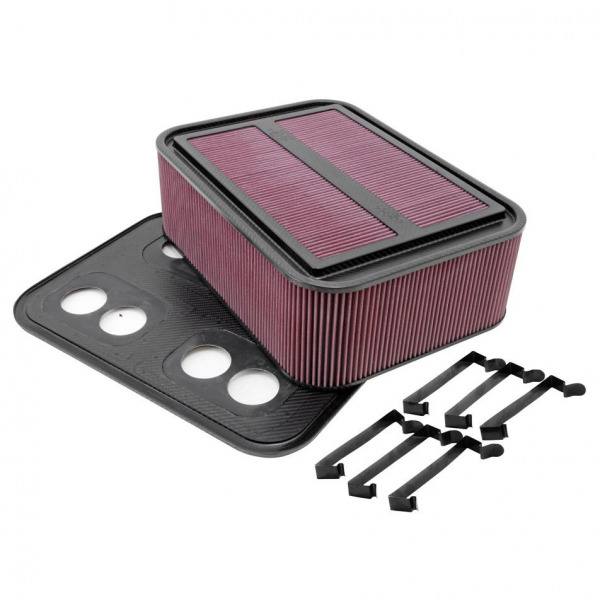 As with all K&N filters, it is a washable and reusable air filter. 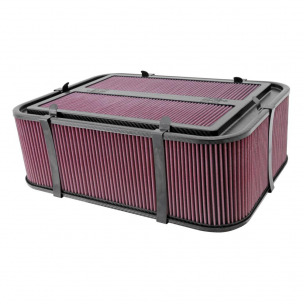 Simply use K&N oil and cleaner to service your filter.